Invite Halloween party musicians to play around your party. These Halloween musicians is a pair of cute musicians playing guitar as well as bongo. Invite them to your party too!!! 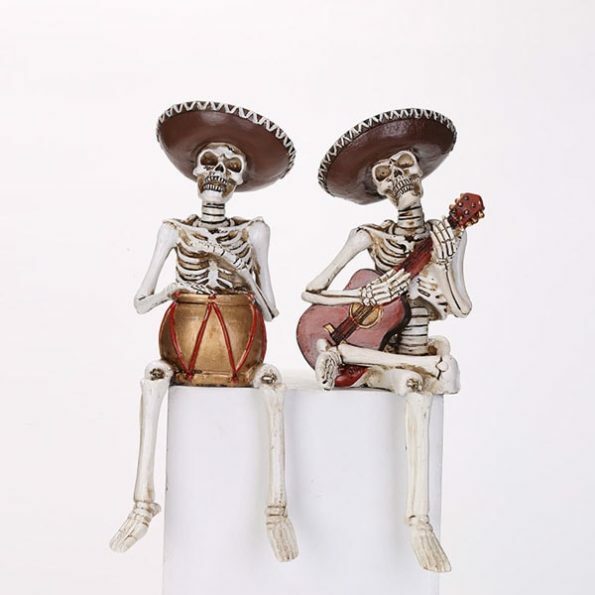 Buy these Halloween party musicians now!! !